If you are using IE V8 you might have noticed some web sites are not displayed/work correctly while browsing the net! 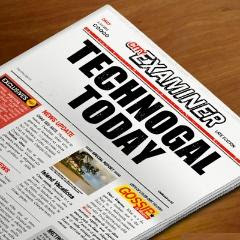 For example detecting misplaced contents on some web sites “Menus, Text, Images,columns in the wrong position”. Or maybe some features does not work in a certain website or your IE suddenly crashes. That happens because of compatibility issues such that some website are designed for older browsers until they are updated for IE8 ! Click on the image to get closer view. 2- Select “Tools” drop down menu from the menu bar. 3- On the Tools menu, click on “Compatibility view Settings”. 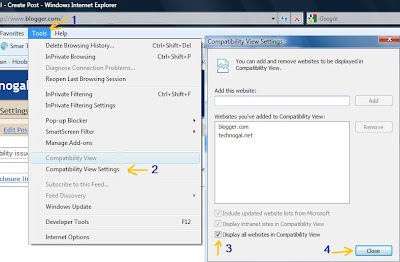 4- Tick on “Display all Websites in compatibility view” check box. 5- Click on “Close” button. or alternatively you can simply add the website to the compatibility view! hey do u know how to uninstall the IE8?? its not only crashing its a disaster!! i cant even close a window or a tab without having to restart the comp! i want the old one back? :/ help! That's because it is a beta version!! 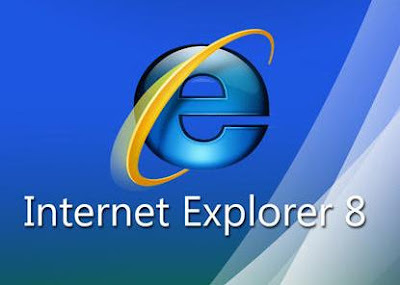 You should uninstall IE8 -> Go to Control Panel and then click on Programs & Features, and Uninstall IE8. that should revert you back to the older version! I never used it! cuz I work on web developing softwares that run only on the old version of explorer! If you are using IE, don't. End of blog post.